Supervising a group of merchandisers to ensure that they carry out the required tasks and to achieve success in different outlets. Reviewing the daily problems and meeting them to solve them with the working team in addition to preparing a weekly / monthly work plan according to the goals set. The weekly plan shall be divided into days of office and days in the market, evaluation, training and development of the coordinators' work in addition to the weekly meeting day. Field visits to assess the work of the merchandisers in reviewing the reports and the work of disclosure of the shelf and store and review the terms of the contract and confirm the implementation of the full picture of success. 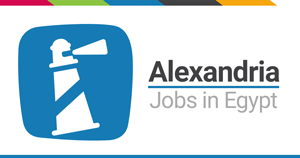 Medical Representative (Orthomedics) - A..